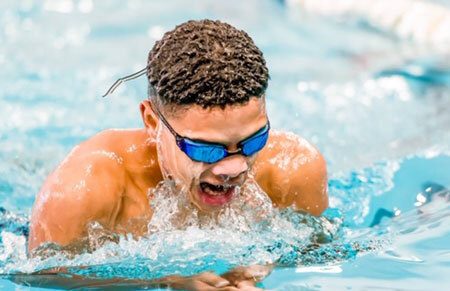 ARKADELPHIA — Though the Bryant Hornets didn’t win any events at the Arkadelphia Invitational swimming and diving meet at Henderson State University on Saturday, their depth produced a team title with 374 points, edging the Springdale Bulldogs (346) and the other six teams that competed. 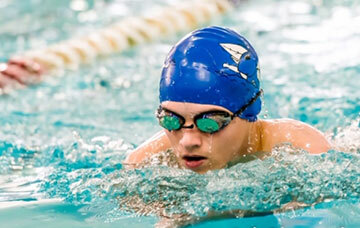 The Hornets had second-place finishes in the 200-yard medley relay and the 100-yard breast stroke. In the former, Samuel Vinson, Gavin Miller, Cameron Loftis and Carson Edmonson teamed up on a 1:56.72 clocking, finishing right on the heels of the Batesville team’s 1:56.64. 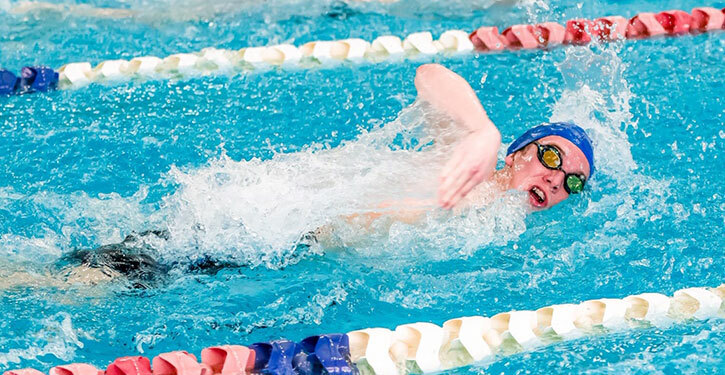 Miller supplied the other second-place finish with a 1:11.21 in the breast stroke, just behind Lucas Pena of Springdale who turned in a 1:08.77. Loftis was third in 1:16.68 with LaQuav Brumfield seventh in 1:25.25 and Payton Schanks 10thin 1:31.02 for the Hornets. Shane Morris was third for Bryant in the 1-meter dive with a score of 118.05. Bryant was third in the other two relays. In the 200 free, Loftis, Brumfield, Jalen Dinstbier and Edmonson turned in a 1:46.10. In the 400 free, Morris, Dinstbier, Gavin Miller and Vinson combined on a 4:04.90 clocking. Tyler Peters had two fourth-place finishes and Vinson and Loftis had one each. In the 100-yard backstroke, Peters turned in a 1:11.93 with teammates Carter Miller (8thin 1:23.50), Jordan Atterberry (9thin 1:25.70) and Chapman Redam (10thin 1:26.08) also scoring in the event. 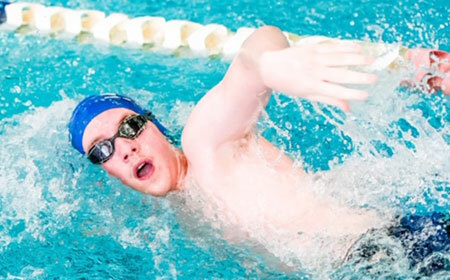 Peters was fourth in the 200 individual medley, as well, turning in a 2:38.62. Dinstbier was fifth in 2:42.82. Vinson’s fourth came in the 200 free. He touched in 2:14.74 with Carter Miller eighth in 2:34.67 and Redam 10thin 2:55.06. Loftis was fourth in the 50 free with a 25.91. Morris was right behind him in fifth with a time of 26.11. Edmonson was seventh with a 26.43 and Brumfield’s 27.50 was 12th. Edmonson added a fifth-place in the 500 free, turning in a time of 6:36.28 while Dinstbier was ninth in the 100-yard butterfly (1:28.27). In the 100 free, Gavin Miller was seventh in 1:02.82 with Donte Baker 13thin 1:05.64 and Jordan Atterberry 15thin 1:10.36. The Hornets will host a meet on Tuesday, Dec. 6 then wrap up their pre-Christmas schedule at Russellville on Dec. 15.